233 color + b-w illus. 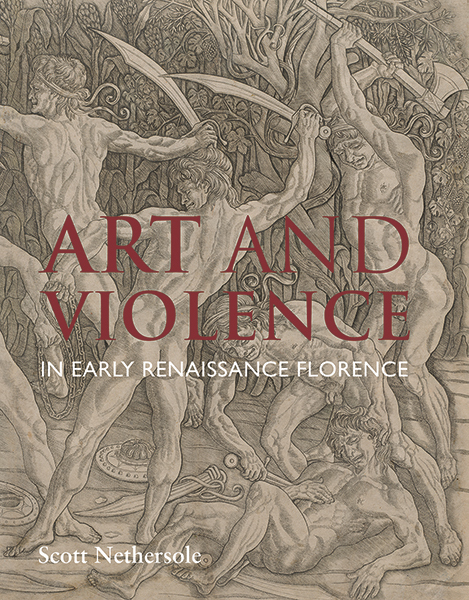 This study is the first to examine the relationship between art and violence in 15th-century Florence, exposing the underbelly of a period more often celebrated for enlightened and progressive ideas. Renaissance Florentines were constantly subjected to the sight of violence, whether in carefully staged rituals of execution or images of the suffering inflicted on Christ. There was nothing new in this culture of pain, unlike the aesthetic of violence that developed towards the end of the 15th century. It emerged in the work of artists such as Piero di Cosimo, Bertoldo di Giovanni, Antonio del Pollaiuolo, and the young Michelangelo. Inspired by the art of antiquity, they painted, engraved, and sculpted images of deadly battles, ultimately normalizing representations of brutal violence. 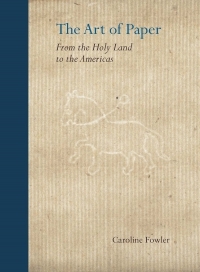 Drawing on work in social and literary history, as well as art history, Scott Nethersole sheds light on the relationship between these Renaissance images, violence, and ideas of artistic invention and authorship. 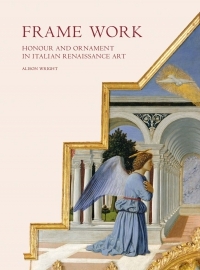 Scott Nethersole is senior lecturer in Italian Renaissance art, 1400–1500, at the Courtauld Institute of Art, London.